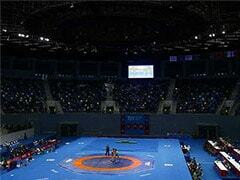 Double Olympic medallist Sushil Kumar will be in action when the Pro Wrestling League (PWL) season 3 begins with a clash between Delhi Sultans and Mumbai Maharathi at the Siri Fort Sports Complex on Tuesday. Double Olympic medallist Sushil Kumar will be in action when the Pro Wrestling League (PWL) season 3 begins with a clash between Delhi Sultans and Mumbai Maharathi at the Siri Fort Sports Complex on Tuesday. The 34-year-old Indian, who clinched the silver medal at the 2012 London Olympics and a bronze at the Beijing Games, will look to make a positive start to their campaign after ending the last season at the fifth spot. 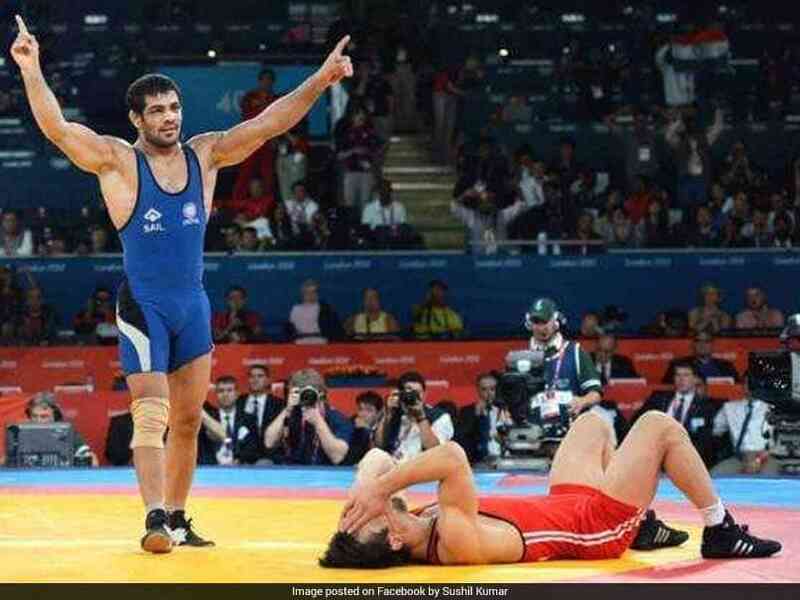 Sushil made a successful return to international wrestling after a hiatus, winning the gold medal in 74kg at the Commonwealth Wrestling Championship last month and he would look to continue his good run. Sushil will have good support in 26-year-old Alvaro Aslan, who won four medals, including a three golds, in the six international events that he participated last year. Rio Olympic bronze medallist Haji Aliyev of Azerbaijan will be another important cog in Delhi's wheel after his gold medal winning feat at the Paris World championship last year in 61kg. Sangeeta Phogat, the youngest among the Phogat sister, too looks in good touch after her silver medal at the National championship last year. 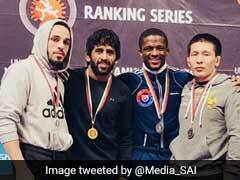 The Mumbai side, which finished in the third spot in the second season, also boosts of some powerful wrestlers in Rio Olympic gold medallist Soslan Ramonov of Russia and Ukraine's Andrei Yatsenco, who won a bronze in 57kg at the Paris World Championship. India's very own Sakshi Malik, who had clinched a bronze at the Rio Olympics in 2016, will also be in action for the Mumbai side. Delhi Sultans: Sandeep Tomar (57 kg), Haji Aliyev (65kg), Sushil Kumar (74 kg), Alvaro Aslan (92 kg), Hitendra (125kg), Maroi Mizen (50kg) Sangeeta Phogat (57kg), Monia (62kg), Samar Amer Humza (76kg). Mumbai Maharathi: Andrei Yatsenco (57 kg), Soslan Ramonov (65kg), Virdev Gulia, (74 kg) Satyavrat Kadian (92 kg), Satyendra (125 kg), Simi (59 kg), Sakshi Malik (62 kg), Vascon Cynthia (76kg).